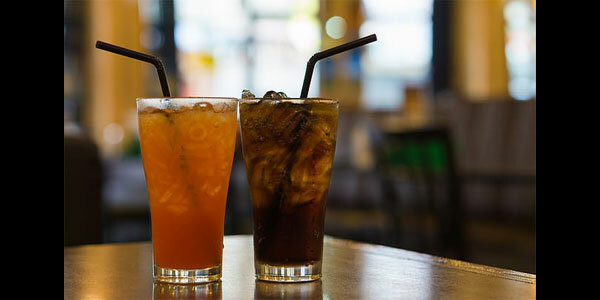 Consumption of sugar rich drinks instead of water to quench thirst may lead to increased mortality risk, according to a new research report from T H Chan School of Public Health. The researchers analysed data of 80,647 women and 37,716 men on the basis of questionnaires given to them. It was found that increased consumption of sugar-sweetened drinks raised the mortality risk. Consuming two to six glasses per week raised the mortality risk due to cardiovascular diseases by 6%. Consumption of sugary drinks are habit forming and hence it is important for parents to cultivate the habit of consuming fresh juices and prevent children from developing a craving for sugar drinks to quench their thirst instead of drinking water.